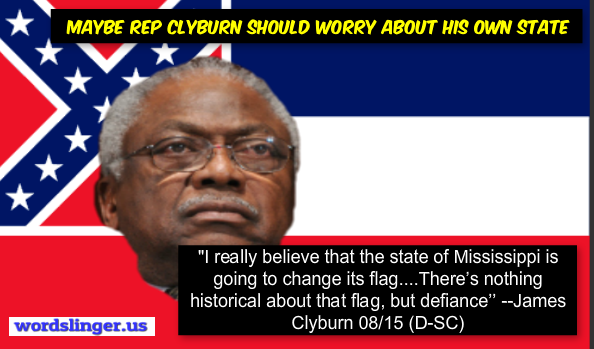 One of the top-ranking Democrats in Congress predicts Mississippi will remove the Confederate battle emblem from the state flag.“I really believe that the state of Mississippi is going to change its flag,’’ Assistant Democratic Leader James Clyburn of South Carolina said last month. That would follow the example set by South Carolina, where state lawmakers, supported by Republican Gov. 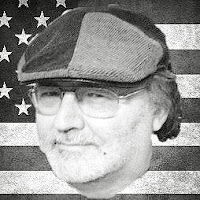 Nikki Haley, voted in July to remove the Confederate flag from the statehouse grounds. Mississippi’s situation is somewhat different because the Confederate battle emblem is part of its flag.